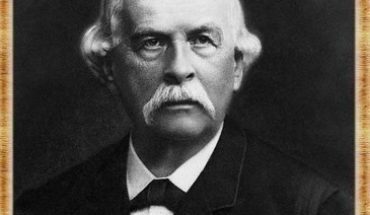 Who Discovered the Cure for Polio? Polio or poliomyelitis is an infectious disease, the symptoms of which are acute flaccid paralysis and muscle weakness. It is primarily caused by poliovirus. The risk of acquiring polio infection increases through these factors, namely tonsillectomy, malnutrition and immune deficiency. Other risk factors of this disease include pregnancy, skeletal muscle injury and physical activity after the onset of paralysis. Aside from these interesting details, it is good to know who discovered the cure for polio. 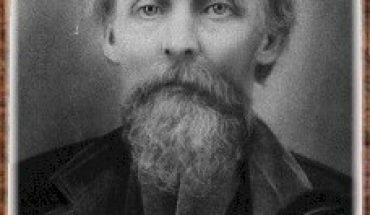 Who discovered the cure for polio? 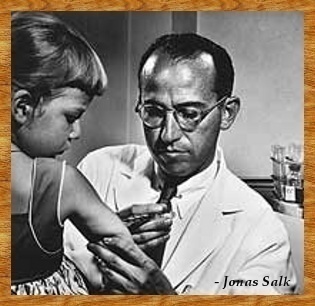 In 1952, an American medical researcher named Jonas Salk became the very first person to discover the cure for polio. In April 1955, he announced the medicine, which is basically made up of an injected dose of dead or inactivated poliovirus. 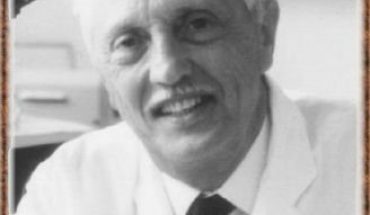 In 1957, American medical researcher Albert Sabin developed an oral vaccine. The drug received a license only in 1962, almost 5 years after its invention. These two vaccines helped removed polio in many different parts of the world. Within the period of 1988 to 2007, the number of cases was trimmed down significantly from 350,000 to 1,652. These polio vaccines work as they prime the immune system of people with immunogens. By using an infectious agent, they stimulate immune response, the process of which is called immunization. As the immunity to polio developed, these vaccines successfully blocked the transmission of wild poliovirus from one particular person to another. These important developments were able to protect the recipients of vaccines as well as the general population. 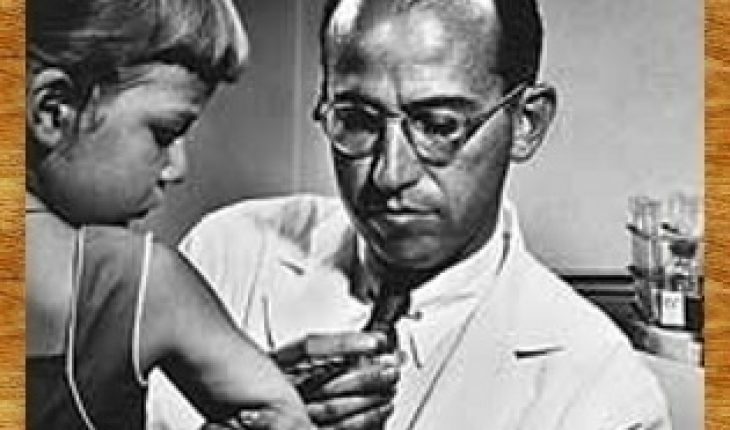 In 1948, polio vaccine research had a major breakthrough a group of researchers led by American medical scientist John Enders cultivated poliovirus in human tissue. The findings of this study contributed a lot to the progress of polio vaccine research. After the development of these vaccines, mass inoculations were held in an effort to stop the disease. In 1988, a global effort was conducted to prevent it from spreading. The Rotary Foundation, UNICEF as well as the World Health Organization led the effort. 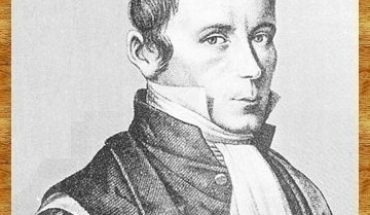 Who Discovered Cri Du Chat Syndrome?